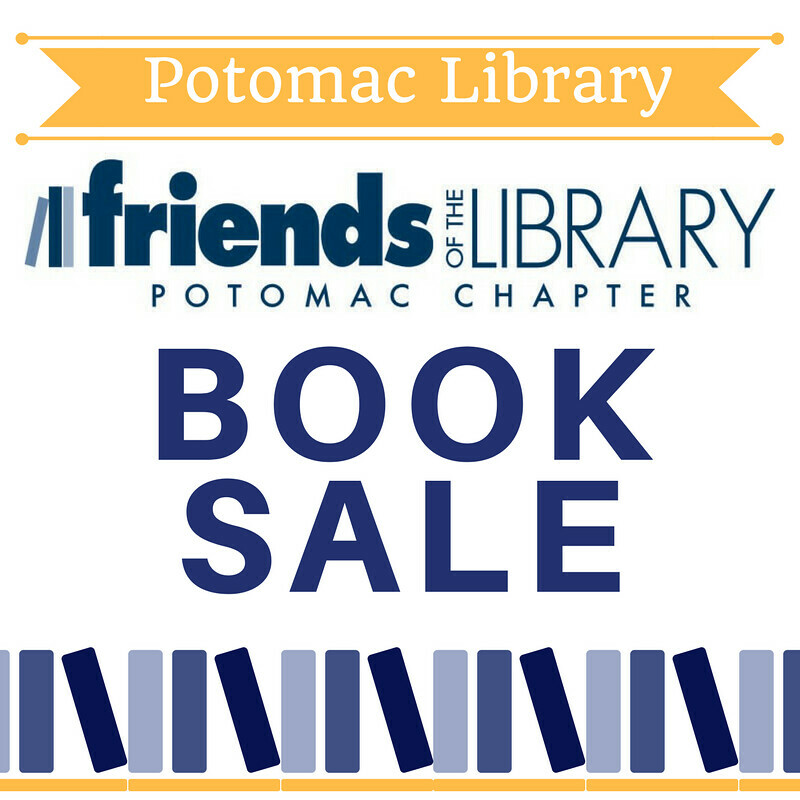 Join us for our monthly Potomac Friends of the Library Book Sale! Books, DVDs, and more available for children, teens, and adults. All are welcome.